I see that you guys named the 850 Doo over the Assault 800 as real world snowmobile of the year. Are you guys on crack? Seriously the thing is a belt blower at $200.00 per belt and the two piece connecting rod is a total failure with rod bolts letting loose destroying engines. How much did Doo pay you guys to name their 850 as real world sled of the year? The failure rate of this sled is 35% and this number is from a Doo dealer. No, we don't use crack. Not even occasionally. Do you really think the 850 G-4 motor has had a 35% failure rate? Do you believe NASA never actually went to the moon but covertly filmed the event in Sudbury, Ontario? If the engine had a 5% failure rate there would be a huge outcry - and any OEM in that position would be in trouble. 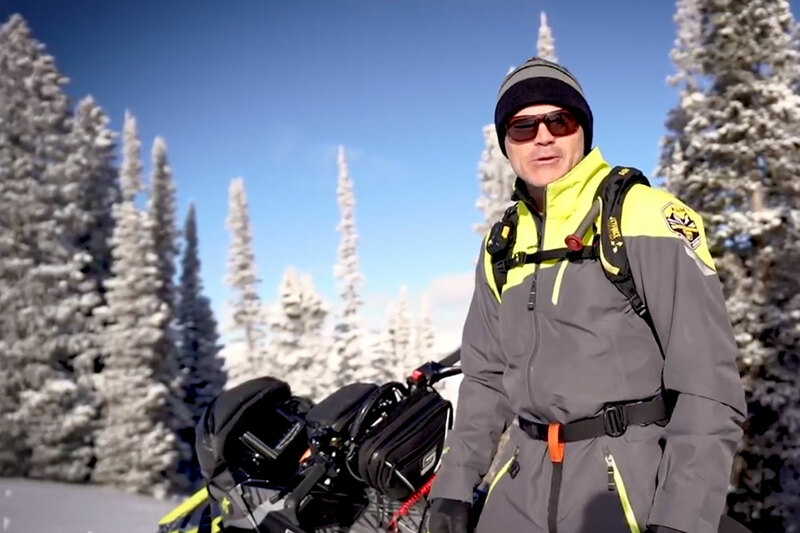 Skidoo has eclipsed the 50% marketshare level. They're not in trouble. Ski-Doo did not pay for the SOFTY or RAD Award. Polaris didn't pay for the SOFTY the past two years either. The 850 engine has not been unreliable and our contacts throughout the industry have confirmed this. Some Summit 850's had heat induced belt failures - SD issued a bulletin to deal with that. The 2018 Summits have improved venting. We put close to 7000 kms on three G-4’s and never had a belt issue. PS: Polaris makes great sleds - we've awarded them the SOFTY two years running. This year Ski-Doo got it by a hair. You can feel good about that.